As early as 19,23 € month financing with a maximum maturity of 72 months; total amount 1384,56 €; Bound annual borrowing rate 5,74 %, effect. APR 5,90 %. These figures are also the representative example in the sense of §. 6a paragraph 4 PAngV Agencies are exclusively by BNP Paribas S.A. Niederlassung Deutschland, Standort München: Schwanthalerstr. 31, 80336 München. 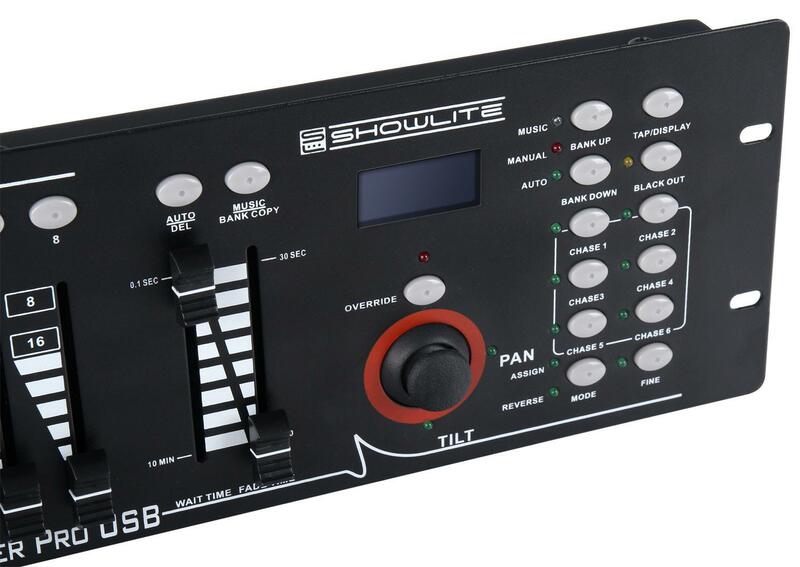 The new spotlight by Showlite demonstrates once again that professional quality does not have to be expensive. With its stable processing and sophisticated features, the new 18x8 Watt RGBA and RGBW models will become your familiars. These are much brighter than the smaller 3-watts of comparable models, due to the high power LEDs. 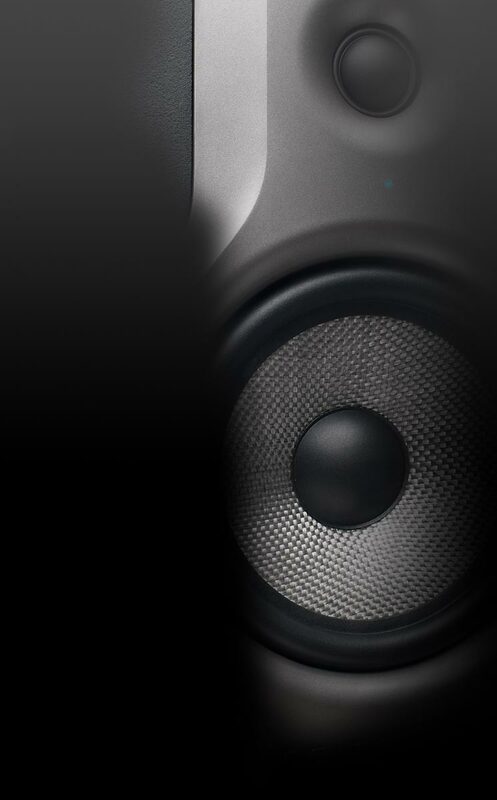 Thanks to its compact dimensions, the PAR 64 LED can be mounted to save space. 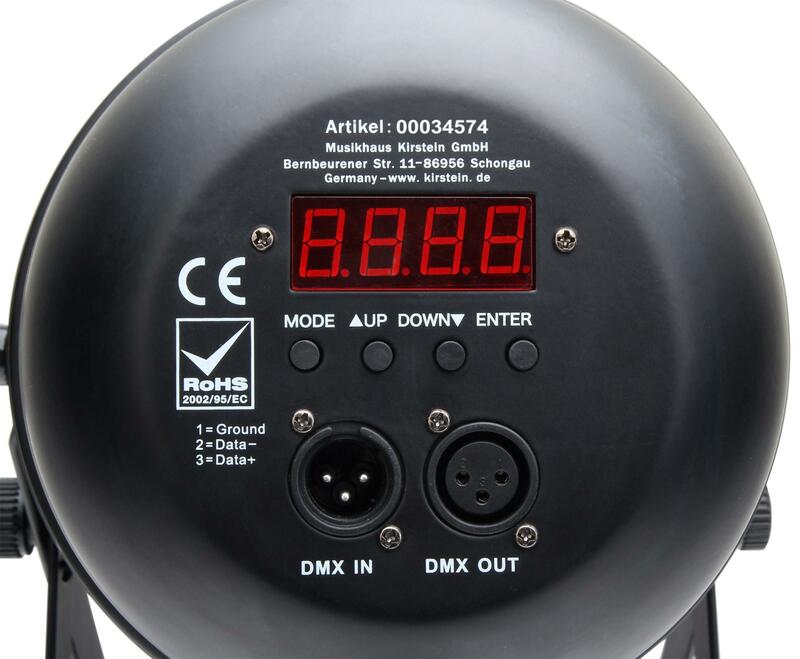 In addition to the control via DMX the spotlights can also be programmed in standalone mode. When using the slave mode, several spotlights may be operated synchronously without external control. A special feature of the RGBW models is the extra white color. Thus, a certain color mixing can be ascribed simply to brighten something - works very nicely for pastel shades - or quickly and easily produce white light. With 4in1 Quad LED technology, it creates a particularly homogeneous light beam. All 4 LEDs sit behind a lens and emerge as a ready-mixed, closed beam. 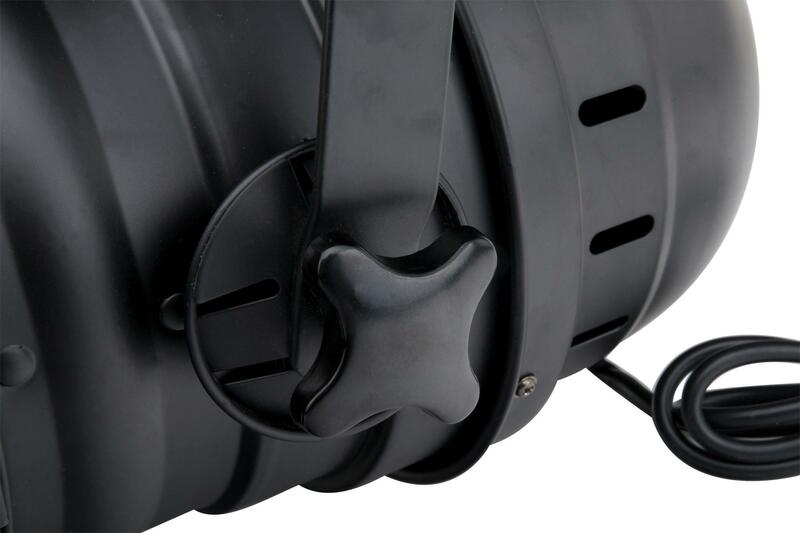 Via the use of its brakes, the spotlights may be quickly positioned without screws or more tightening. 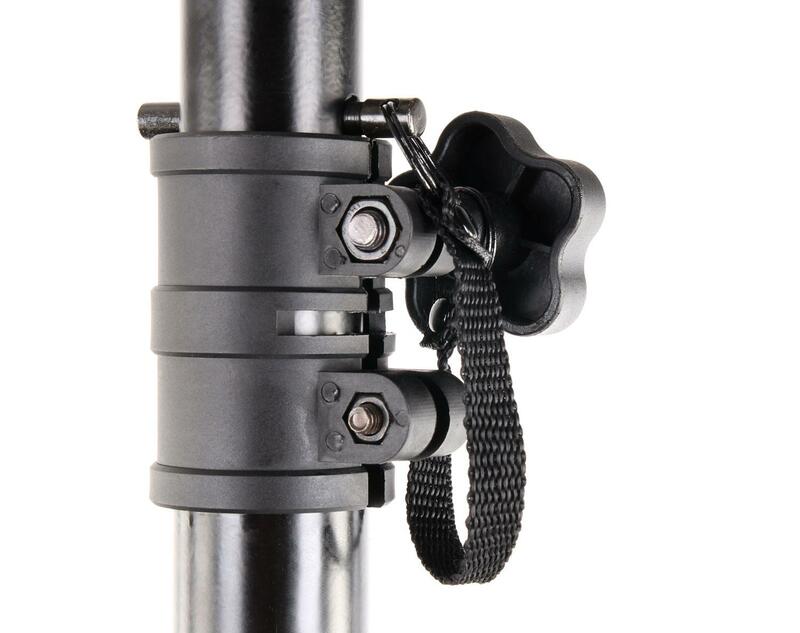 The bracket is long enough that both the floor spot installation and also the pivoting of the XLR connector can be inserted easily. 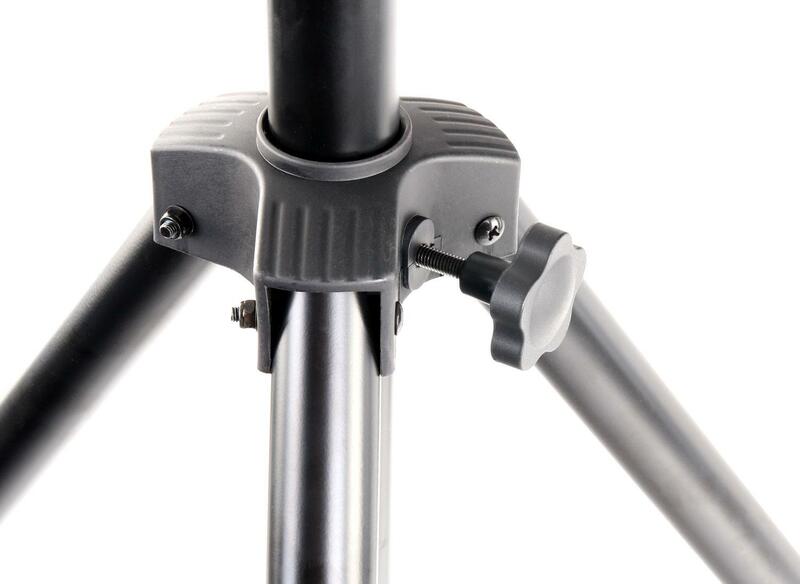 The spotlight bracket can be independently expanded from the brake position if necessary. The unit is very quiet during normal operation. 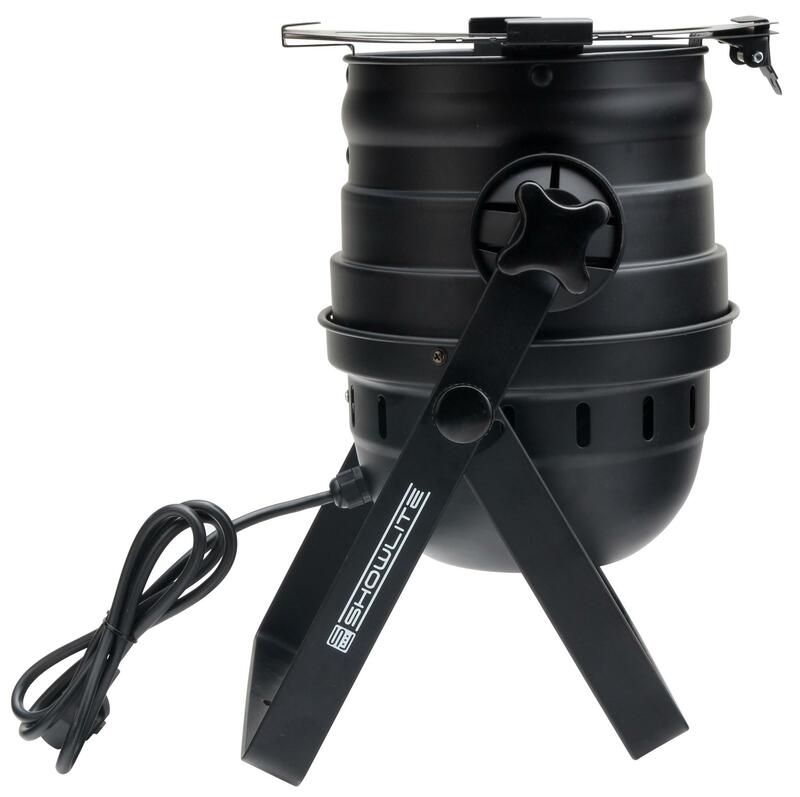 Only at elevated ambient temperature is the ventilation speed adjusted. ... such as various automatic programs (Soft Fade, Sound Active, Auto Switch, stroboscoping) and Fix Color. The brightness of the 4 colors can be adjusted individually. 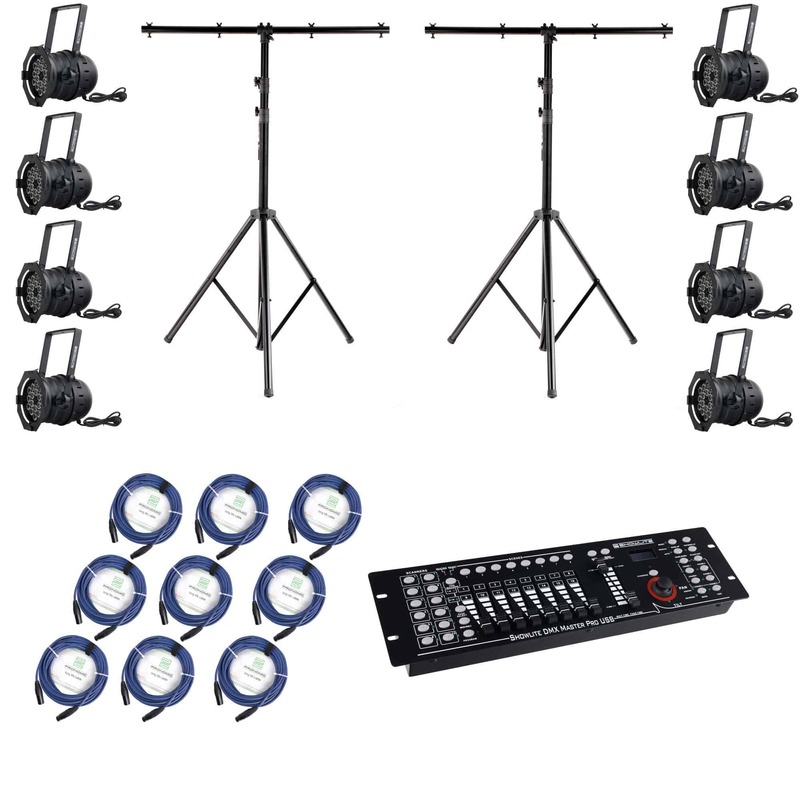 Thus, the color temperature adjustment with other existing spotlights is possible. The color correction is taken into account on the DMX controls. A dynamic algorithm smoothes the blending between the transmitted DMX values. As a result, an optical "jerk" is suppressed. Nevertheless, the spotlights react faster than conventional halogen spotlights. The package also included a color filter frame. This can for example be used for a diffusion filter or similar filters. The Pronomic Stage Pro-Line cables stand for clean signal transfer and long-life components. 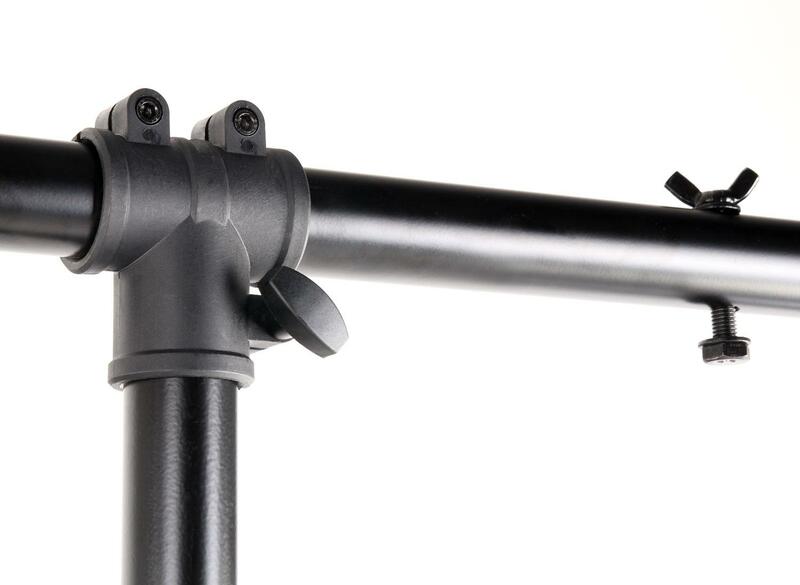 The high-quality connectors and flexible yet durable outer shells are absolutely suitable for the stage and do not let even let you down in challenging situations. With Stage Pro-Line Cable only oxygen-free copper is used. 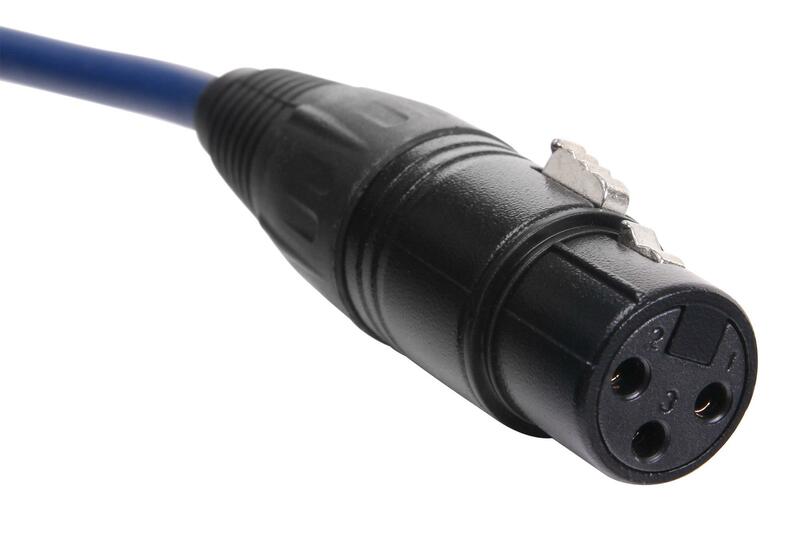 In addition, the DMX cables are equipped with gold contacts. So a good impedance for best signal transmission is guaranteed. 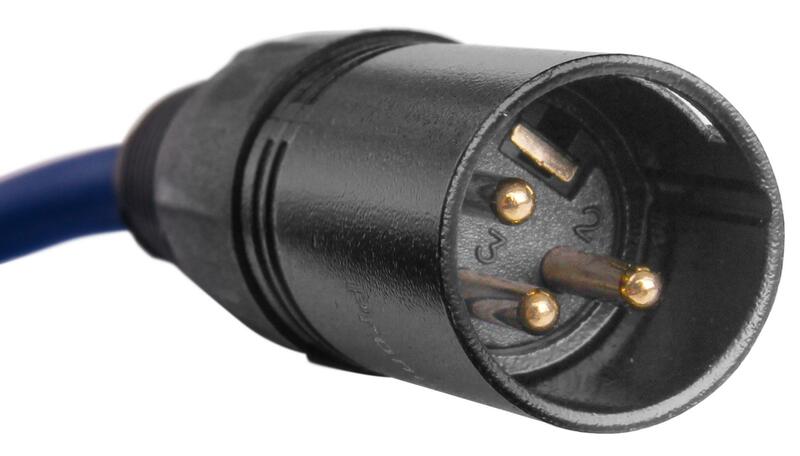 The plugs are soldered by hand and are provided with a chuck type strain relief, so that the solder joints are free of force. A high-density copper shield protects the signal effectively from external influences.